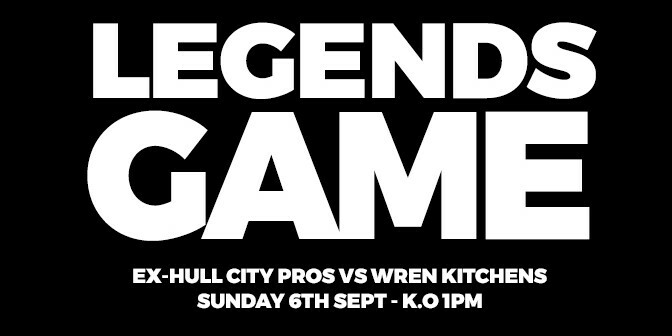 This is all in aid of our charity of the year, CLIC Sargent, and all players will be donating £10 for the privilege to play against the Hull legends. Our Wren team have been training hard under the capable management of Field Installation Manager Ricky Spencer, who currently manages Hull Road Rangers Youth Team in his spare time. 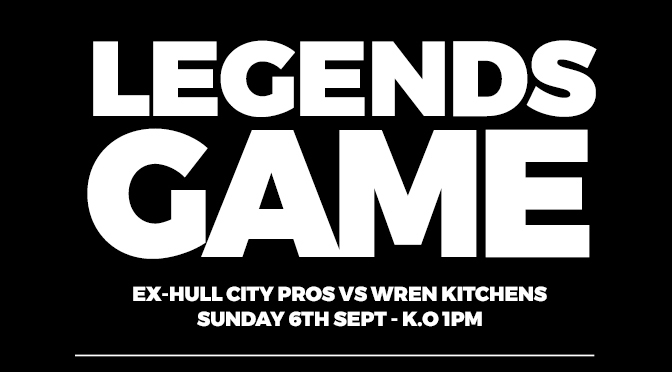 Team captain Matt Oates, of semi-professional standard himself, stated how much of an honour it is to play against ex-Hull City pros, all the while raising (hopefully) thousands of pounds for our amazing charity partner. If you’d like to sponsor our team, please head to our Just Giving page where you will find further information and details on how to donate.